Buying a new home is probably the biggest investment you'll ever make. And its a decision that will affect you for years to come. The process can be extremely stressful and confusing. And of course, there is always considerable risk involved when making such a large purchase decision. A professional inspection will significantly reduce your risk and help make the entire home buying process easier and less stressful. We really enjoy helping our clients in this process. Customer service is our highest priority. We encourage all of our clients to be present for a walk thru at the end of the inspection so you can ask the inspector any questions you may have about any issues that may have come up during the inspection process. You should feel free to ask the inspector any questions you may have during the inspection process. The inspector will point out problems and explain them to you. The inspector will also show you the good points of the house as well. Plus, we will explain what routine maintenance is needed to keep the house in top condition. This will help you to get the most benefit from the inspection and gain the most understanding of the systems that make up your home, and how to maintain it. 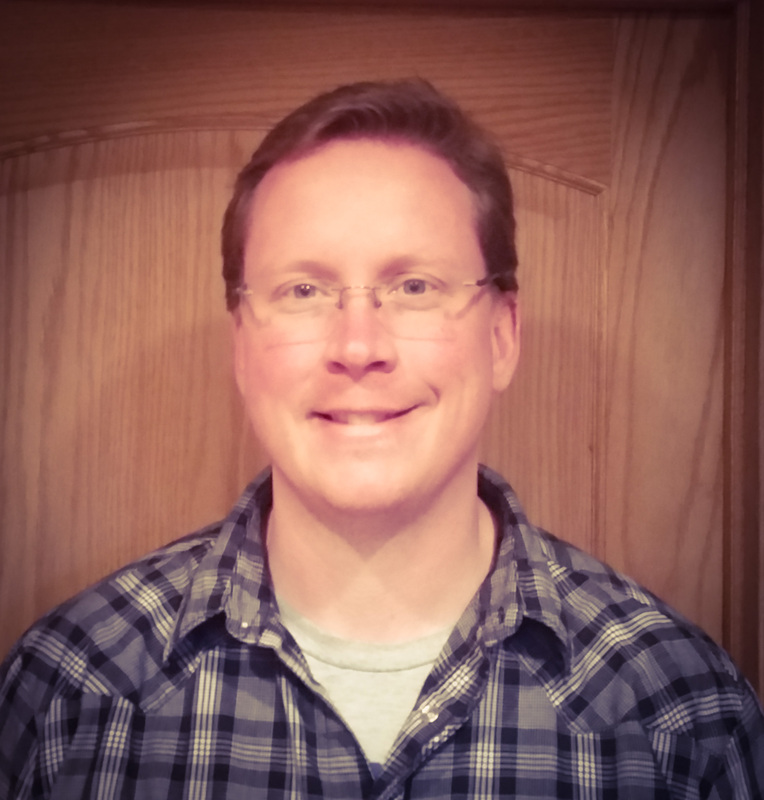 We provide our community with comprehensive home inspections for new homes and existing homes within a 50-mile radius of Sioux Falls, SD. Our mission is to provide complete customer satisfaction and provide our clients with dependable services and affordable rates. Your home will be one of the biggest investments that you will make. Choosing the right home inspector can be difficult. It is important to find a home inspector that is qualified, equipped, thorough and experienced. 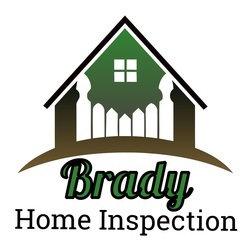 Brady Home Inspection provides professional inspections, exceptional customer service and competitive pricing. Our mission is for our customers to receive the education and knowledge about a home to make the final decision whether or not to make the purchase on the home. We provide unbiased inspections that are not influenced by 3rd parties, ensuring the buyer has accurate information on the maintenance and condition of the entire property. We follow Nachi Standards of practice and code of ethics. We also provide additional information to buyers on the proper maintenance and care of properties.